Primary Outsource provider for Mexican Consultant We are experts in shipping your loved ones back to Mexico for a traditional funeral. 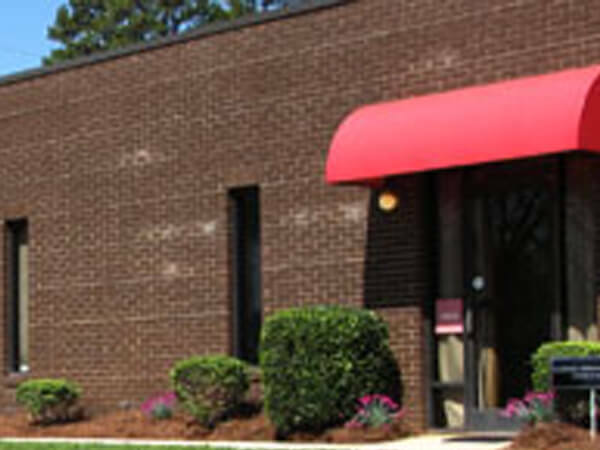 Established in 1997, Carolina Mortuary Transporation Services & Cremation first provided our services to the Carolinas. Serving North and South Carolina and our neighboring states we continually sought ways to improve the services we provided. Our company has evolved and changed over time to broaden our services. 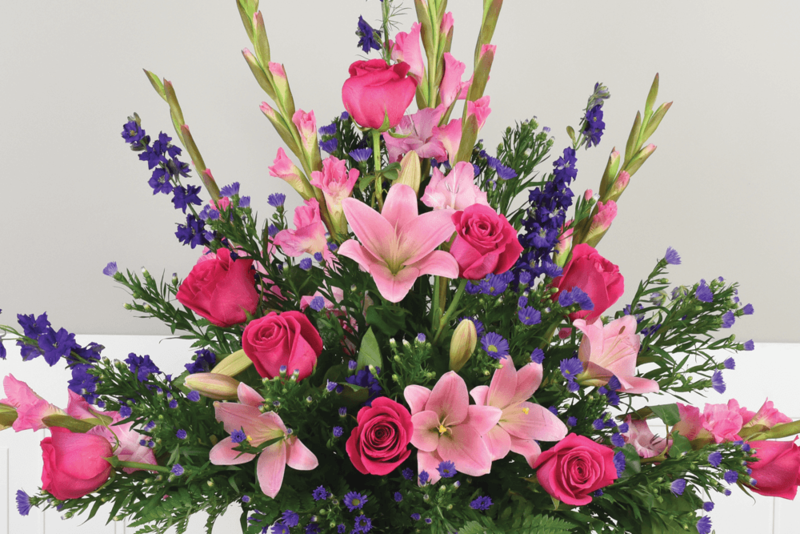 Licensed by the North Carolina Board of Funereal Service Lic# 468 we are a fully licensed Funeral Home prepared to handle all of your Embalming, Cremation and Funeral Service needs. We do not work for the public, we are your outsource provider providing 7 x 24 x 365 days-a-year of professional service since 1997. 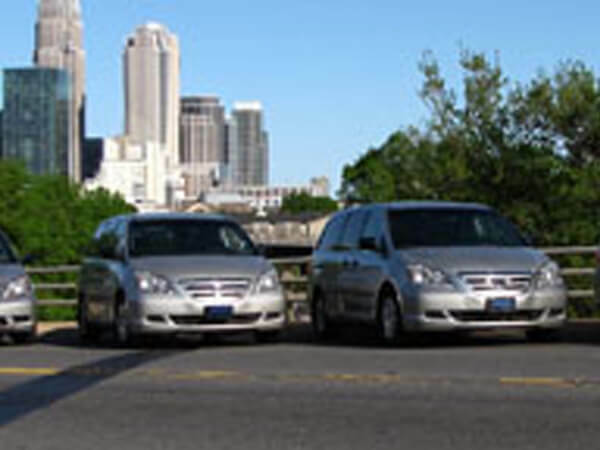 We are the first and only fully licensed Mortuary/Transportation service in the Charlotte market to assist you for all of your Funeral Service needs. The rest are only transportation services marketing funeral services illegally by NCBFS law.